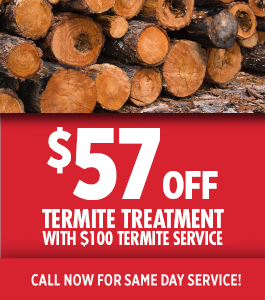 Do you need an exterminator to get rid of a pest control problem in Marblehead? Then you’ve come to the right place. 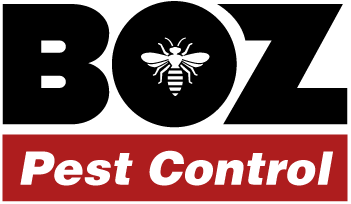 For the past 20 years, Bozarjian Pest Control has been exterminating pests and vermin infestations for Massachusetts homeowners. Owned by Northshore native, Richie the Bug Man, Bozarjian Pest Control has dealt with every pest control problem you can imagine. 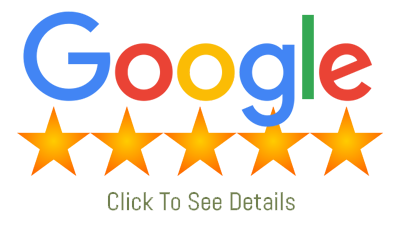 The company is trusted by the Northshore Housing Authority as one of their go-to pest control outfits and they consistently stay on the cutting edge of pest control technology. Bozarjian Pest Control’s goal is to contain and remove whatever pest is giving you trouble and help return your life return to normal.